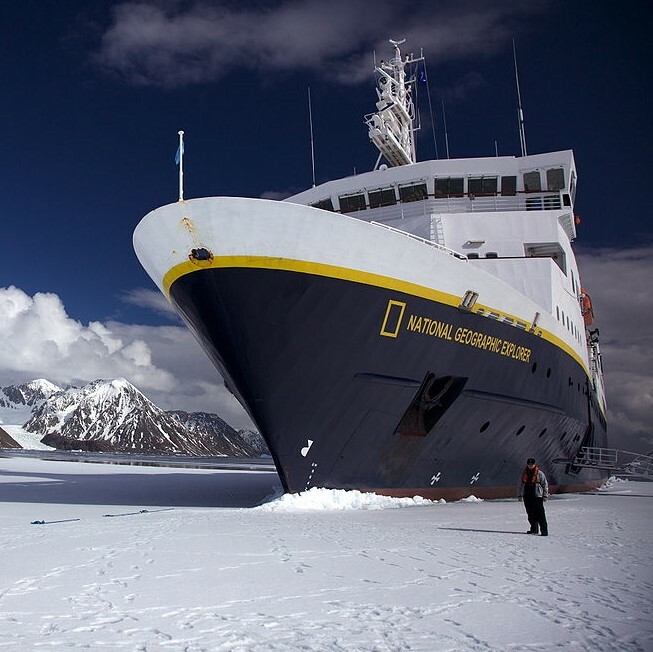 The Flagship of the National Geographic fleet is due to visit the harbour on 9th May. The vessel which accommodates 148 guests in 81 luxury cabins is fully equipped for remote exploration. This even includes a remote submersible vehicle for underwater exploration - wonder what they'll see at the bottom of the Fowey Estuary?